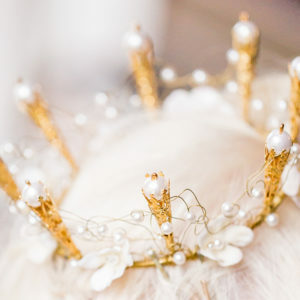 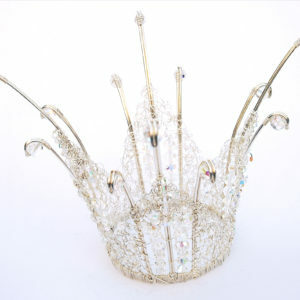 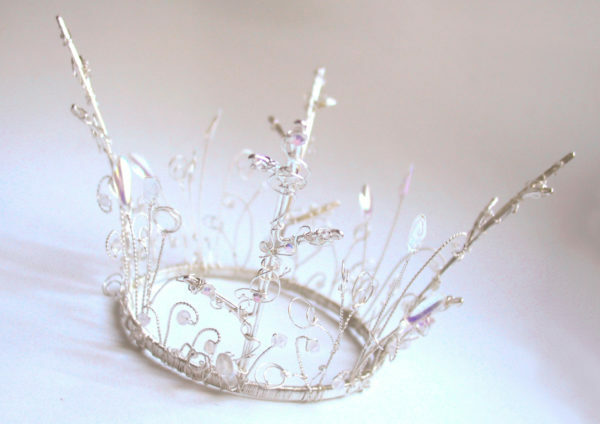 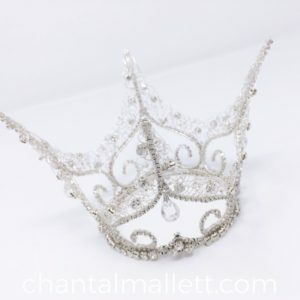 Fairytale Crown | Made to order, ships in 4-6 weeks. 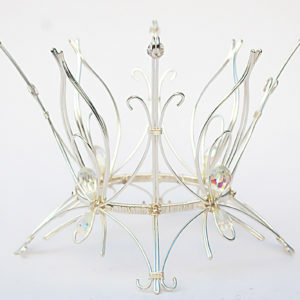 Shown in Silver with Glass Aurora Borealis (ab) Daggers & Opal Crystals. 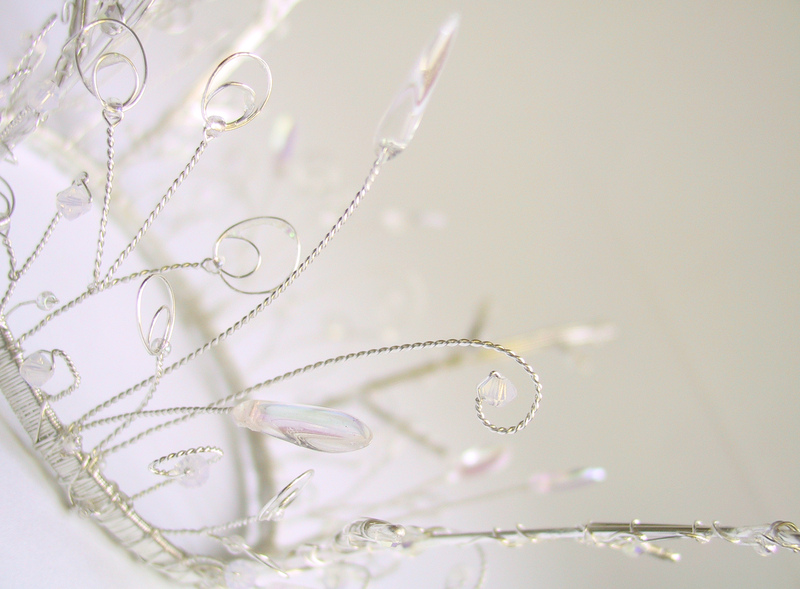 Also available in Gold with Glass (ab) Daggers & Clear Crystal (ab).